Cleaning when you need it. 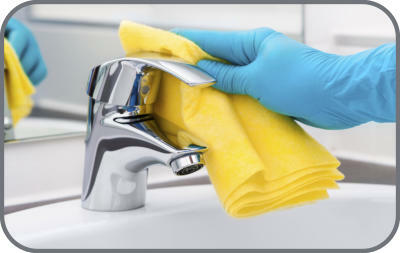 Every home and business needs cleaning at different times, whether it is weekly, every other week, or monthly. We understand that and work with your schedule to keep your space Udderly Kleen. We take great pride in our work and treat your space as if it is ours. If for any reason you are unsatisfied with the job we have done, we will clean it again at no cost to make sure you are completely satisfied. When we clean your home or business you will have the same professional cleaner/cleaners everytime. This way we can get to know your space and exactly how you like it cleaned.